Feb. 6, 2019 National Letter of Intent Signing Day(Seated L to R): Jake Kemp, Dominic Romano, Logan Henderson (all attending Otterbein University) and Nate Clingan (Duquesne University). 2018 CHS Fall Play "The Savage Dilemma"
Special Olympics Medina County Track & Field Day"Let me win. But if I cannot win, let me be brave in the attempt." 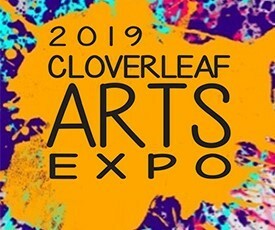 Make plans to attend the 2019 Cloverleaf Arts Expo from 6 p.m. to 8:30 p.m. on April 26 and from 9 a.m. to 1 p.m. on April 27 in the high school gym. 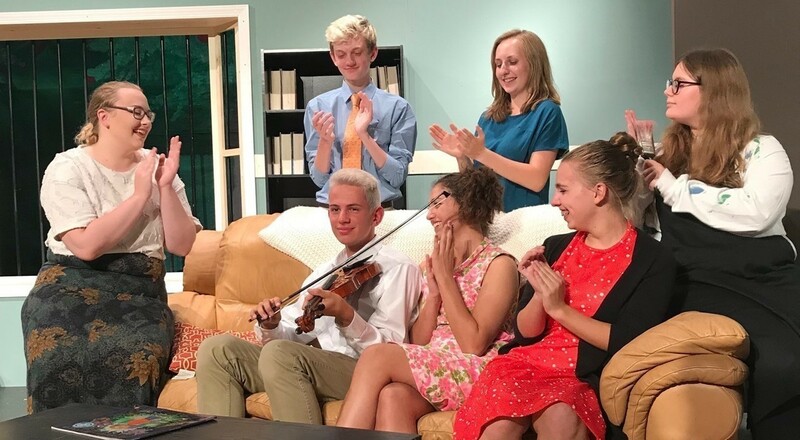 See art work from students in all grade levels, plus musical performances. Admission is free! 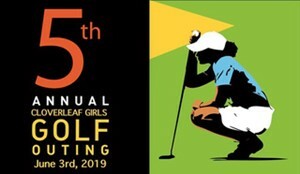 The 5th-Annual Cloverleaf Girls Golf Outing is Monday, June 3, at Fox Meadows Country Club. All proceeds support the team and will help purchase balls, towels, rain gear, team shirts, etc. The event includes a skins game, ball drop, putting contest, closest to the pin, and silent auction. Please click HERE to sign up online. A GOLDEN EVENING- Tickets on sale HERE! The CHS track and field team invites students in grades 3-6 to the 4th-Annual Cloverleaf Youth Track & Field meet on May 2! 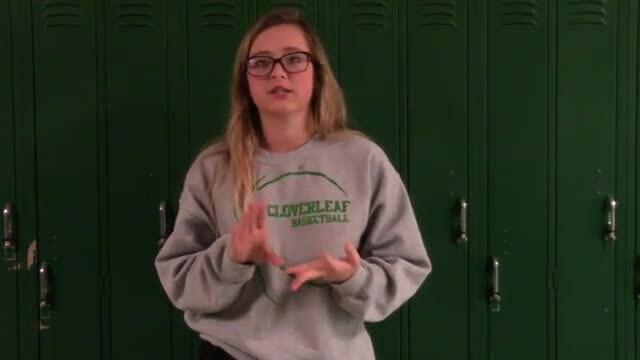 This will be a fun track meet designed to give Cloverleaf youth exposure to the sport, including two practice sessions prior to the meet, led by the high school team. Cloverleaf Parents: We're excited to introduce a new online tool to manage payments for school lunches, fees and more. 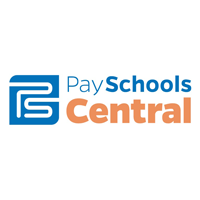 Beginning on April 1, PaySchools Central will replace EZPay. PaySchools is easy to use and filled with convenient features. Safety City is an opportunity for children who are age 5 and entering kindergarten this fall to learn age-appropriate safety rules from certified teachers -- including bus and traffic safety, fire safety, safety around strangers, and more. 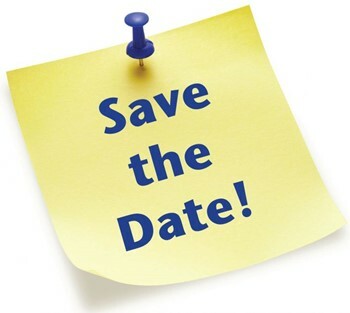 This year's Safety City will take place June 10-14. Please click "Read More" for a printable registration form. Will your child be 5 years old before Aug. 1, 2019? 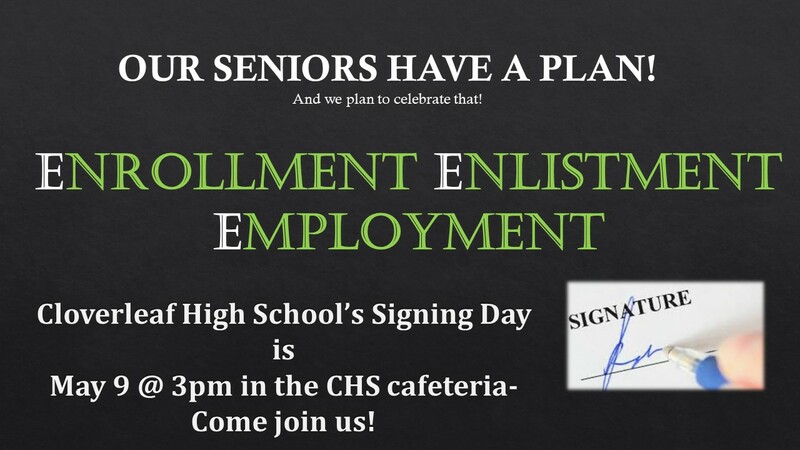 If so, we are looking forward to welcoming him or her to the Cloverleaf family! Please click HERE to learn how to register your child for kindergarten for the 2019-20 school year. Incoming kindergartners and their parents are invited to get Ready to R.O.C.K. (Readiness Opportunities for Cloverleaf Kindergarten). It's a chance to explore Cloverleaf Elementary School, meet the staff, and for parents to learn how to help their child be ready for kindergarten. Sessions include fun activities, snacks and giveaways. The program is free!